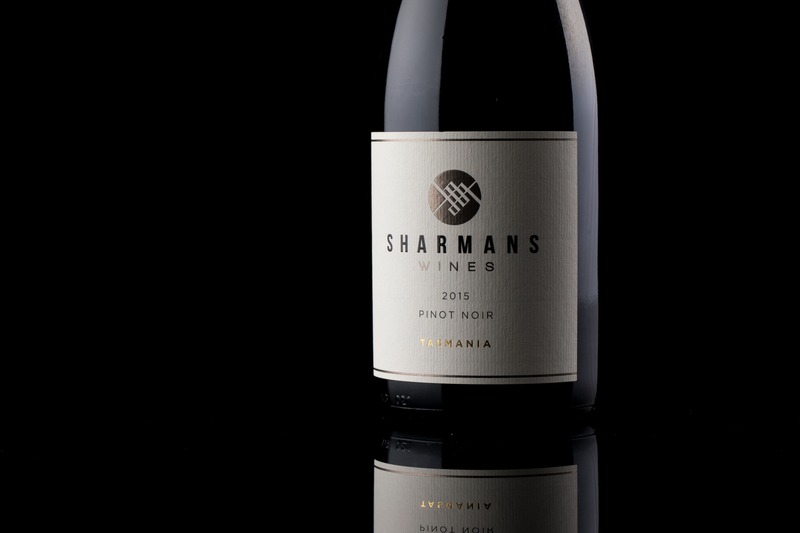 Sharmans Wines – Premium Tasmanian wines from the picturesque Tamar Valley. 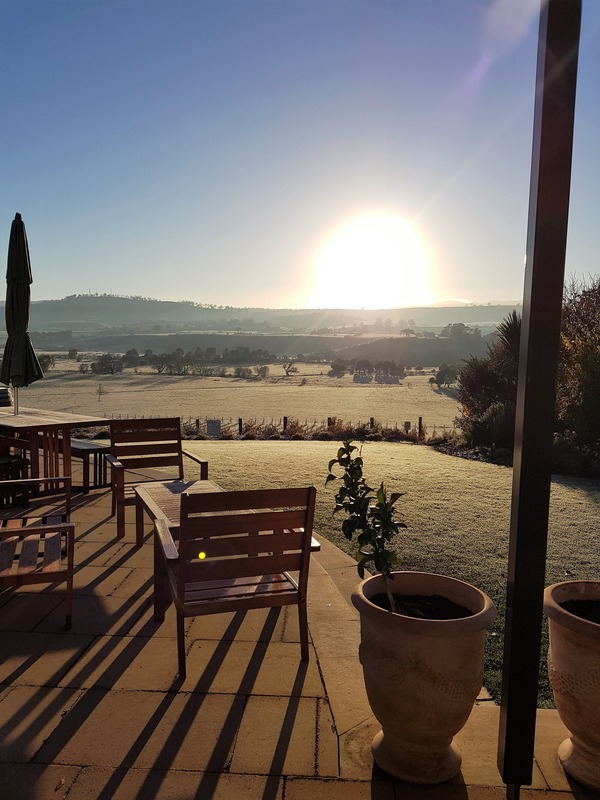 Located in Relbia just south of Launceston (15-minute drive), on the banks of the North Esk River, this local family owned and operated vineyard is a member of the Tamar Valley Wine Route and producer of many award winning wines. Established in 1986 by Mike Sharman, the vineyard sold to new owners Ian and Melissa Murrell in 2012. Wine varieties include Pinot Noir, Cabernet/Merlot, a vintage Sparkling, Chardonnay, Riesling, Sauvignon Blanc and Shiraz. The Cellar Door is open seven days a week, 10am-4pm for tastings and purchases. Vineyard Platters are now available at the Cellar Door between 11-3pm to enjoy with a glass of wine whilst relaxing and taking in the views from our new outdoor area.